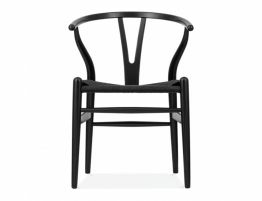 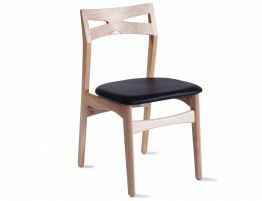 The Relax House Bow Dining Chair - Black Stained Solid American Ash is a high quality designed dining chair. 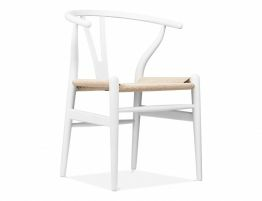 This simple and elegant chair is renowned for it's simplicity in design. 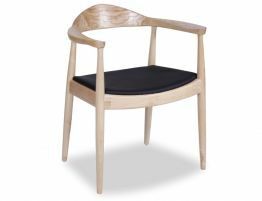 The Bow Dining Chair has been designed with quality craftsmanship and materials, deceptively simple shapes and forms and timeless style. 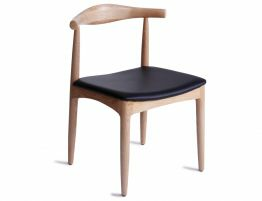 This contemporary furniture piece is suitable for any kitchen or dining room. 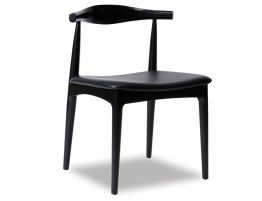 The Bow Dining Chair could alternatively be used as a dressing table chair in the bedroom.